US designated Syed Salahuddin, Hzb-ul Mujahideen (HuM) as 'global terrorist. 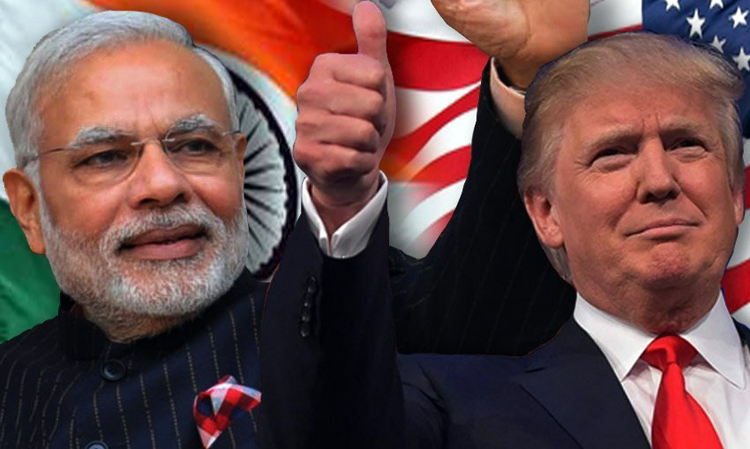 There was visible bonhomie between PM Modi and President Trump with latter hailing Modi's achievements and terming himself as India's 'true friend' in the White House. 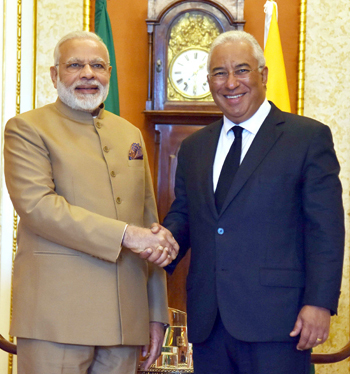 Both leaders had wide-ranging talks. 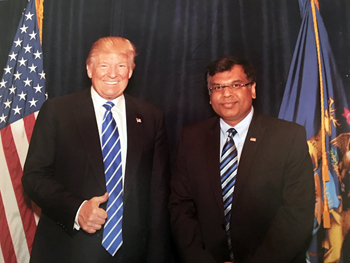 During the joint press conference, main points mentioned by President Trump were: relationship between India and the United States has never been stronger and better; US is working on creating new opportunities for Indians; both countries can help chart optimistic future, unleashing new technology, new infrastructure, and the enthusiasm of hardworking people; important that barriers be removed to export of US goods to Indian markets, and reduce bilateral trade deficit; happiness over Indian Airlines recent order of 100 new US planes that will support thousands and thousands of American jobs; looking forward to export more energy to India; happiness over PM Modi inviting Ivanka (trump's daughter) to lead US delegation to the Global Entrepreneurship Summit in India; both US and India having been struck by terrorism, are determined to destroy terrorist organizations and the radical ideology that drives them – we will destroy radical Islamic terrorism; both militaries working to enhance cooperation and next month will join together with Japanese navy in the largest maritime exercise ever conducted in Indian Ocean; thanked India people for contributions to the effort in Afghanistan, and joining US in applying new sanctions against North Korean regime. We are extremely pleased President Trump and Prime Minister Modi have had excellent deliberations and the path forward for a game changer in US India defense relations has been charted. Given the Sea Guardian's capabilities such a US offer demonstrates a major change in US policy because this type of aircraft capability is only exported to a very select few of America's closest defense partners. 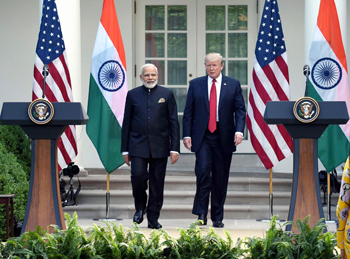 Such an offer represents tangible implementation of United States Congress' designation of India as a "Major Defense Partner,"
PM Modi responded by highlighting following: mutual trust, convergence of in values, priorities, concerns and interests focused on achievement in cooperation, mutual support and partnership, both countries being global engines of growth; top priority for both is to protect society from global challenges like terrorism; both nations committed to bilateral architecture for taking strategic partnership to new heights; US considered primary partner for India's social and economic transformation in all flagship programs and schemes; common priorities for both will be development of trade, commerce, and investment links involving technology, innovation, knowledge-economy sectors, expansion and deepening of cooperation, further strengthening digital partnership; mutual agreement to enhance cooperation in fighting terrorism including eliminating sanctuaries, and safe havens; increasing instability, due to terrorism, in Afghanistan is common concern – US to enhance coordination between our two nations; common interest to maintain peace, stability, and prosperity in Indo-Pacific; appreciation of US strengthening of India's defence capabilities; strengthening bilateral defence technology and trade and manufacturing partnership. PM Modi invited President Trump to visit India. The US is already India's largest arms supplier; arms worth Rs 28,895 crore ($4.35 billion) were contracted with the US during 2013-14, 2014-15 and 2015-16. 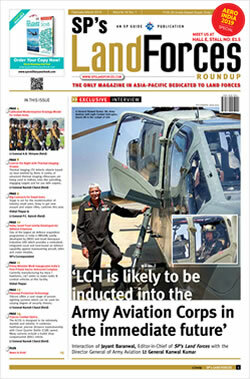 This is only set to grow as India's arms need to proliferate even under the clause of joint production. Considering the US recent leaning towards Saudi Arabia because of defence deals, itself is reason for the Trump administration to warm up more to India. However, how much will the US will act against Pakistan exporting terror remains to be seen. Designating Sayed Salahuddin global terrorist is unlikely to matter much, given that US had done so for Hafiz Saeed too. All that has happened is that post the US announcement, Pakistan has reportedly shifted Salahudeen to safe confines of Islamabad. Of the 98 US-designated terrorist groups globally, 20 are in Af-Pak region anyway and Pakistan has free-hand in exporting terror. The need of the hour is physical action against ISI-protected terrorist sanctuaries and infrastructure in addition to sanctions and other measures. The Indo-US strategic partnership nevertheless is set to grow, with PM Modi's visit being very productive. Michael Kugelman, Deputy Director and Senior Associate for South Asian Program at the Wilson Centre in Washington DC, says 'We're going to see a defence relationship that really takes off -- now that India is a major defence partner of the US, the sky is the limit for arms sales. The economic partnership will lag behind the security relationship, but the meeting and joint statement give cause to believe that it will progress more robustly than many of us would have expected.' PM Modi addressed a group of Indian-Americans and Indians in US at the Ritz Carlton in Virginia on June 25. He also had a round table discussion with top CEOs in the US including global giants like Apple, Microsoft, Google, Wallmart, Caterpillar etc. 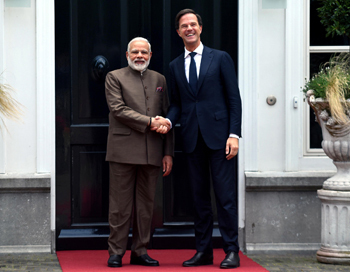 Netherlands was the last leg of PM Modi's three-nation tour where held bilateral talks with his counterpart Mark Rutte. Addressing a joint press meet with Mr Rutte, PM Modi called Netherlands as India's natural partner, and that bilateral ties between the two countries will grow rapidly. Both countries signed three MoUs in the fields of social security, water cooperation and cultural cooperation. Modi thanked Netherlands for backing India's Missile Technology Control Regime (MTCR) membership, adding that Netherlands is the fifth largest investment partner globally and in the last three years it has emerged as third largest source of FDI in India. Rutte commended Modi's new initiatives in India and said that Netherlands is a key partner of Infia which is world's second biggest economy, and that for India Netherlands is the entry point for Europe; Europe is India's biggest trading partner and 20% of India's export to Europe enters through the Netherlands.